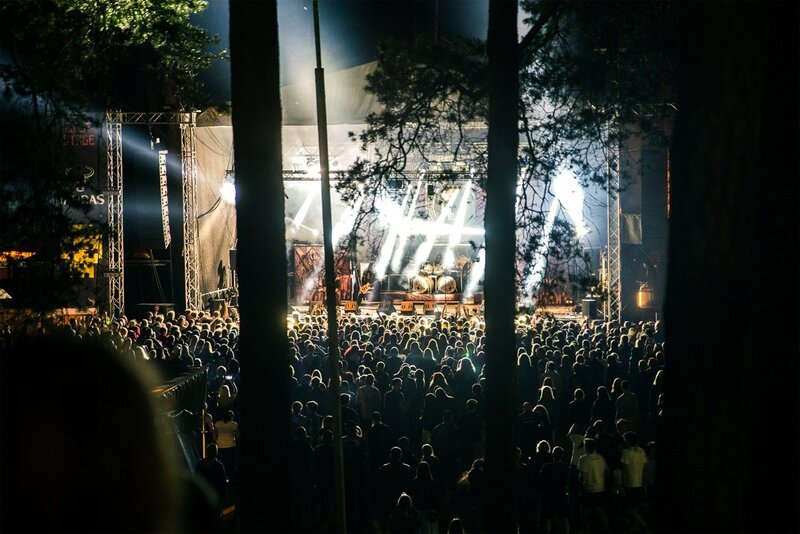 An alternative music festival brings crowds to a river valley in one of the oldest forests in Northern Lithuania, presenting an opportunity to explore what else the region has to offer. July 3, 2017. You might have never heard of Anykščiai – but if you are ever thinking of visiting Lithuania – it is a must-visit destination for those seeking unique travel adventures or looking to discover creative and compelling alternative music. Anyksciai is a Lithuanian region that boasts some of the most beautiful, and oldest forests that are said to have magical healing powers. Since 2009, every summer, the Devilstone festival welcomes guests from near and far – growing more eclectic to fit alternative music fans taste buds – combining stylish rock with extreme and rare metal and original electronic music. This year, the festival – which is coming up on July 13th through to July 16th – will invite 50+ music acts from all over, including Zeal and Ardor (Switzerland), Solstafir (Iceland), Satyricon (Norway), Raketkanon (Belgium) as well as Baltic music pearls – Žydrūns (Latvia), Solo Ansamblis (Lithuania) and Ba. (Lithuania), just to mention a few. Devilstone Festival goers from abroad are always surprised by the beautiful surroundings of Anykščiai and the Denubė valley by Sventoji River, where the festival is held. 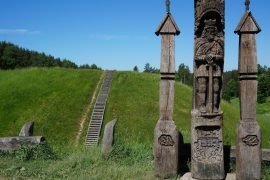 Located in the north-eastern part of Lithuania, it is a jewel in the ethnographic center of Lithuania. 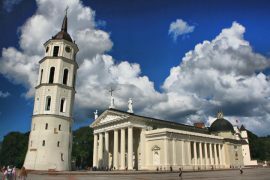 Tourism company Vilnius in Love has prepared a list of must-visit destinations in Anyksciai region. 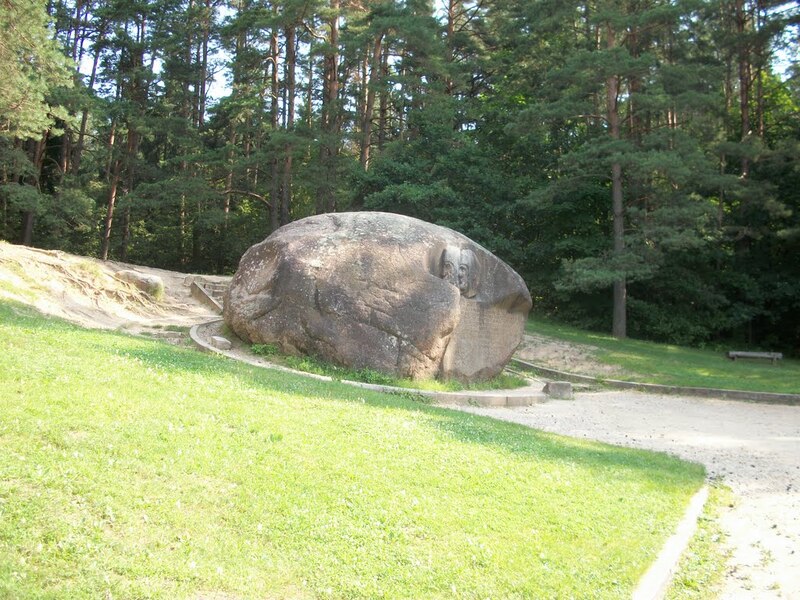 Puntukas Stone (Devil’s Stone) – an attraction that inspired the name of the festival, or perhaps it was the legend about ‘the Devil’s Stone’. It is said that a devil had a plan to drop a huge stone onto the Anykščiai church, but the rooster crowed scaring the devil, who dropped it in Anykščiai. The large natural wonder has several legends and conspiracy theories surrounding it. Lajų Takas (“Tree top” path) – A modern observatory of the tree tops, which stretches 300 meters long and that stands 30 meters high. 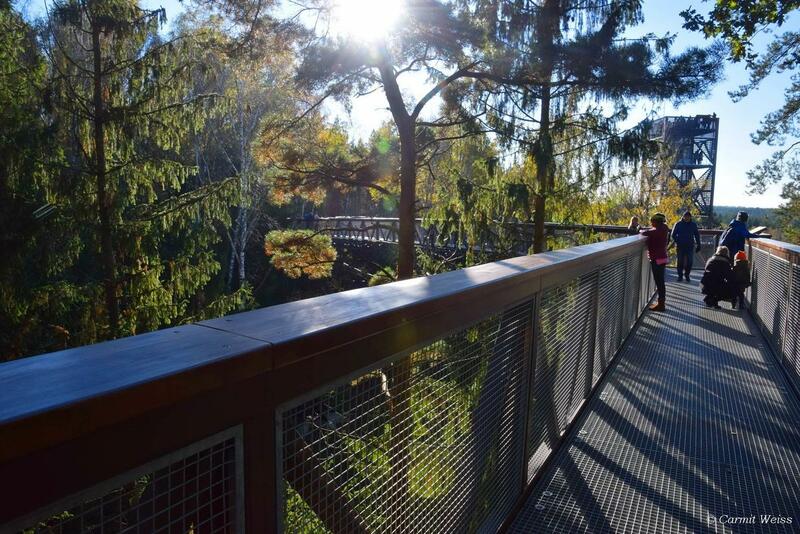 Take a walk among the trees, breathe in fresh forest air while enjoying the never ending forest greenery with a sight of a river arching around you way below. Bobsled in the summer – Into extreme sports? Kalitos hill is home to Alpine coaster, which is essentially a bobsled adventure, which is most popular in the summer. Wine/Beer Tasting Tours – Travelers who seek gastronomic adventures are in luck as surrounding areas are home to both traditional Lithuanian beer and wine making traditions. Spa Vilnius Anykščiai – An excellent choice for those looking for wellness and comfort. Located near Šventoji River, it offers several wellness procedures like mineral water baths. 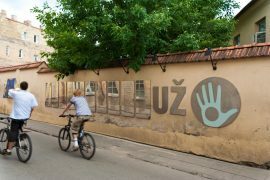 Winery Homestay – For the more adventurous type – visitors to the region can partake in a wine tasting tour and enjoy a stay at a Lithuanian winery. Etno Baras – revamping, experimenting and often digging up very old recipes to show off traditional ingredients, highlights the heritage of Lithuanian cuisine. Cafe Erdvė – a pleasant and cozy cafe located in the Anykčiai City center is a locals’ favourite for traditional Lithuanian dishes, great patio and stand-out service. 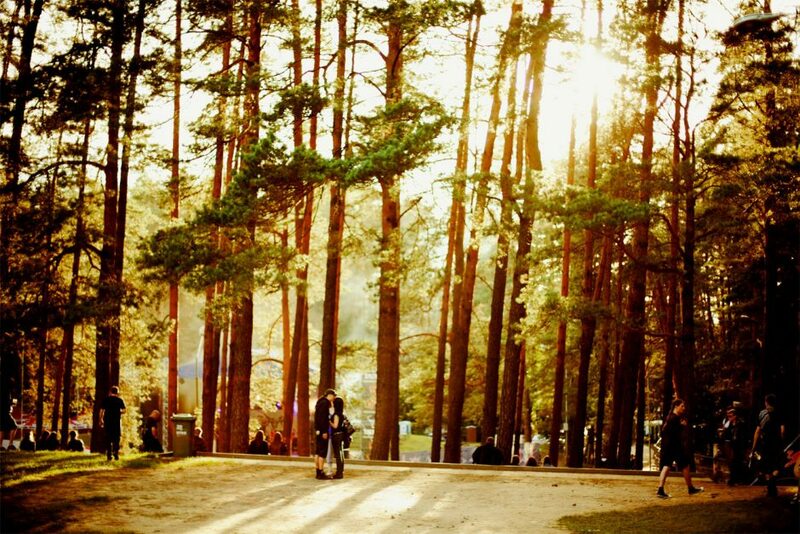 Even if you don’t make it to the music festival, Anyksciai is waiting for you with its luscious forests, Spas, nature walks and ethnic cuisine. Don’t miss an opportunity to visit one of the most magical places of Europe.